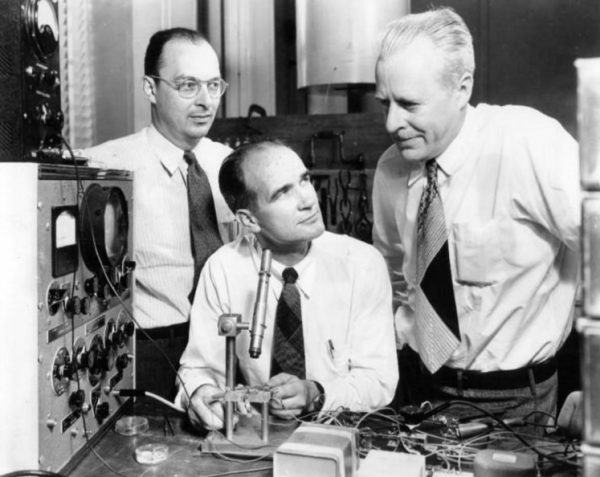 On December 22, 1947, John Bardeen, Walter Brattain and William Shockley at ATT‘s Bell Labs developed the first transistor, the key active component in practically all modern electronics. The transistor is a three terminal, solid state electronic device. In a three terminal device one can control electric current or voltage between two of the terminals by applying an electric current or voltage to the third terminal. This three terminal character of the transistor is what allows us to make an amplifier for electrical signals, like the one in our radio. With the three-terminal transistor one can also make an electric switch that can be controlled by another electrical switch. By cascading these switches (switches that control switches that control switches, etc.) very complicated logic circuits can be designed. But, the transistor was not the first three terminal device that could be used for amplifying or switching circuits. 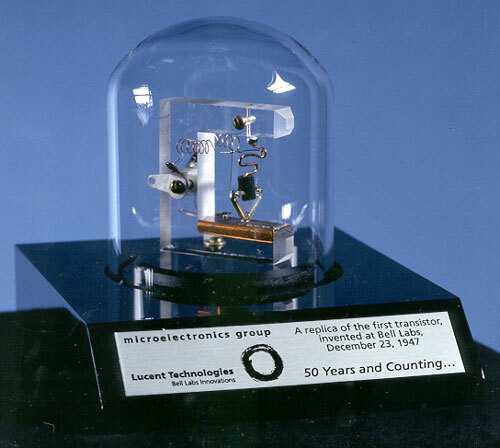 The vacuum tube triode preceded the transistor by nearly 50 years. Joseph John Thomson developed a vacuum tube to carefully investigate the nature of cathode rays already at the end of the 19th century. He showed that the cathode rays were really made up of particles that were contained in all material. 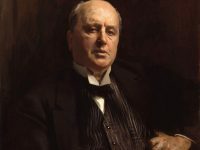 Thus, Thomson had discovered the electron, for which he received the Nobel Prize in physics 1906. At the same time as physicists were trying to understand what cathode rays were, engineers were trying to apply them to make electronic devices. 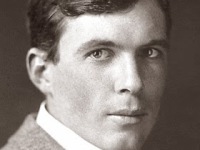 In 1906, Lee De Forest made the vacuum tube triode, or audion as he called it, a three terminal device that served as the basis of an amplifier for audio signals enabling AM radio. The vacuum tube triode also helped push the development of computers forward a great deal, but the limits of these tubes were soon reached. As the electric circuits became more complicated, one needed more and more triodes. The vacuum tubes tended to leak, and the metal that emitted electrons in the vacuum tubes burned out. The tubes also required so much power that big and complicated circuits were too large and took too much energy to run. These problems lead scientists and engineers to think of other ways to make three terminal devices. Instead of using electrons in vacuum, scientists began to consider how one might control electrons in solid materials, like metals and semiconductors. 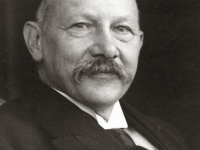 Julius Edgar Lilienfeld applied for the first patents on the principle of the transistor in 1925. In his work, Lilienfeld describes an electronic component that has the properties of an electron tube and is comparable in the broadest sense to the component now known as a field-effect transistor (FET). At that time, it was technically not yet possible to realize field-effect transistors in practice. 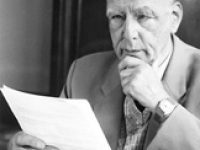 In 1934, the German physicist Oskar Heil patented the first field-effect transistor, a semiconductor FET with an insulated gate. From 1942, Herbert Mataré experimented at Telefunken with what he called the duodiode (double-pointed diode) as part of the development of a detector for Doppler radio measurement systems (RADAR). The duodiodes built by Mataré for this purpose were semiconductor-based point contact diodes with two very close metal contacts on the semiconductor substrate. Mataré experimented with polycrystalline silicon (polysilicon for short), which he obtained from Karl Seiler in the Telefunken laboratory in Breslau, and with germanium, which he received from a research team of the Luftwaffe near Munich. During his experiments with germanium, he discovered effects that could not be explained by looking at it as two independently operating diodes: The voltage at one diode could influence the current through the other diode. This observation formed the basic idea for the later following pointed transistors. In 1947, John Bardeen and Walter Brattain, working at Bell Telephone Laboratories, were trying to understand the nature of the electrons at the interface between a metal and a semiconductor. They observed that when two gold point contacts were applied to a crystal of germanium, a signal was produced with the output power greater than the input.Thus, they could make a three terminal device based on semiconductors — the first transistor. First thing they tried with the new device was to take a few of these transistors and connected them with some other components to make an audio amplifier. This audio amplifier was shown to chief executives at Bell Telephone Company, who were very impressed that it didn’t need time to “warm up” like the heaters in traditional vacuum tube circuits. They immediately realized the power of this new technology. The term “transistor” was coined by John R. Pierce in 1948. This invention was the spark that ignited a huge research effort in solid state electronics. Bardeen and Brattain received the Nobel Prize in Physics, 1956, together with William Shockley, who had developed a so-called junction transistor, which was built on thin slices of different types of semiconductor material pressed together. Today, the transistor has become the key active component in practically all modern electronics. Many consider it to be one of the greatest inventions of the 20th century. If all transistors in all circuits manufactured so far, such as memory, processors, etc., are added together, the transistor is now the technical functional unit that was and is produced by mankind in the highest total quantities. Modern integrated circuits, such as the microprocessors used in personal computers, consist of many millions to billions of transistors. At yovisto academic video search you can watch an interview with Nobel laureate William Shockley from 1969, where he talks about the invention of the transistor. Riordan, M., Hoddeson, L.: Crystal Fire. W.W Norton Company Limited, (1998).